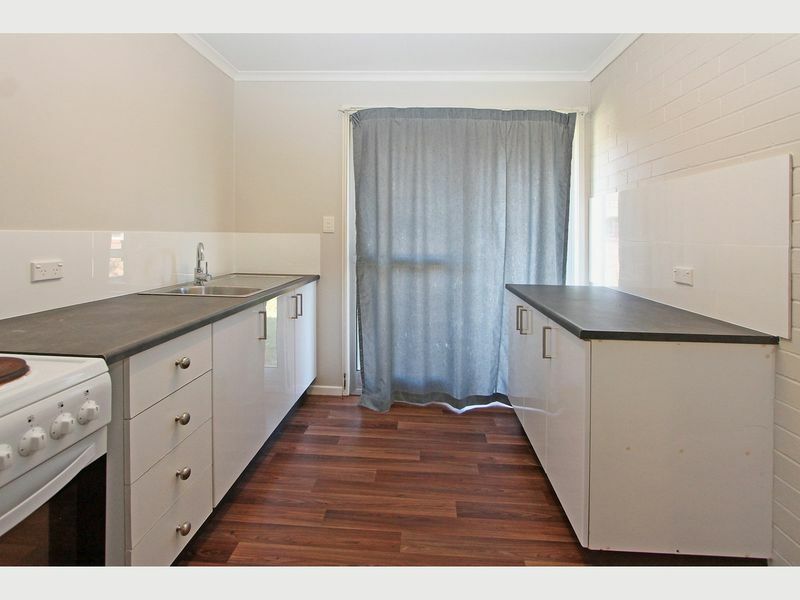 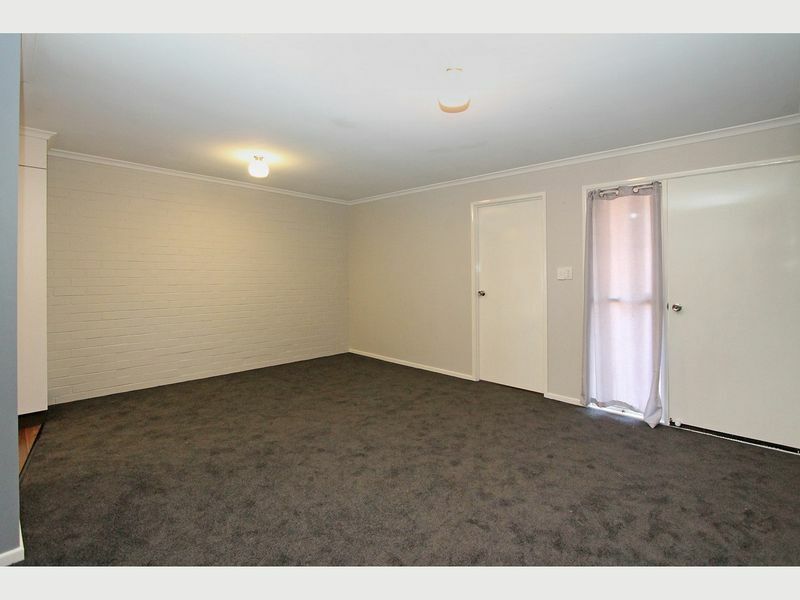 This 2 bedroom brick unit is very well presented, located within walking distance to a bus stop, train station, convenience store and bowls club. 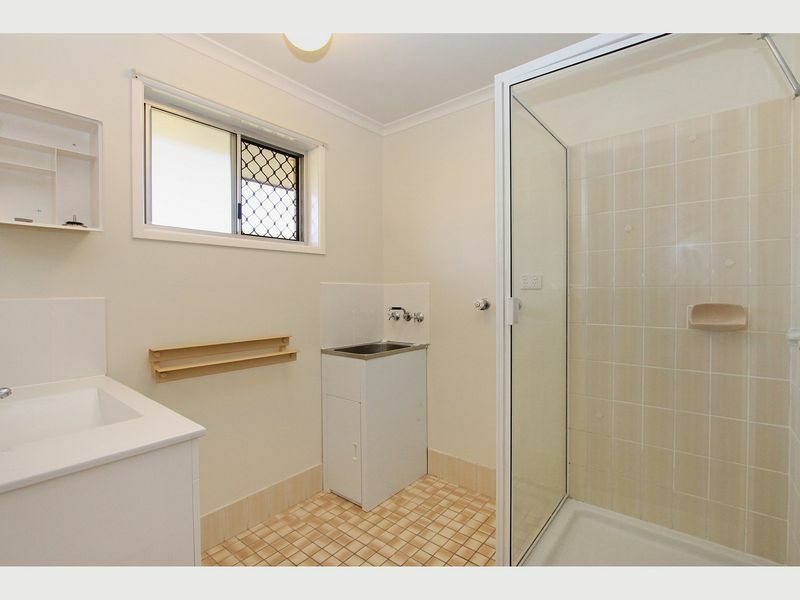 Easy access to Bruce Highway, only 5 minutes' drive to the future Petrie University. 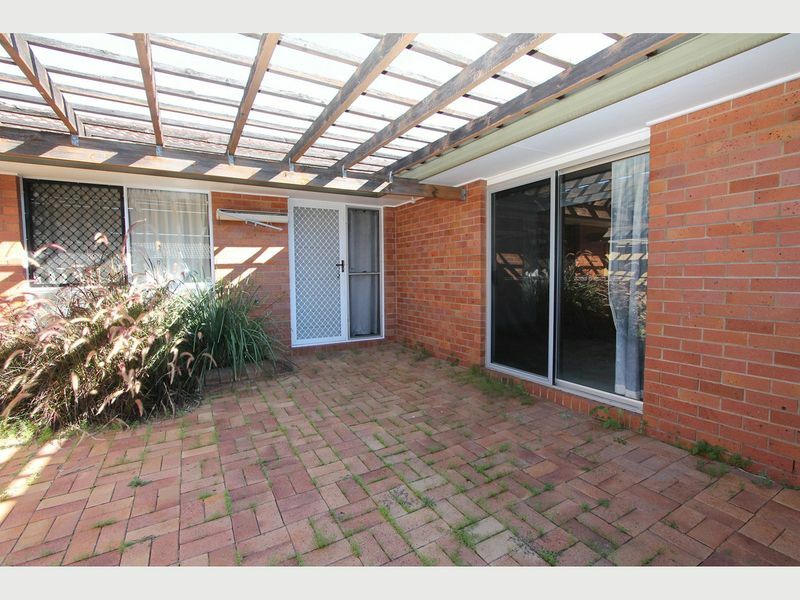 The courtyard has new fencing which makes it a very private space. 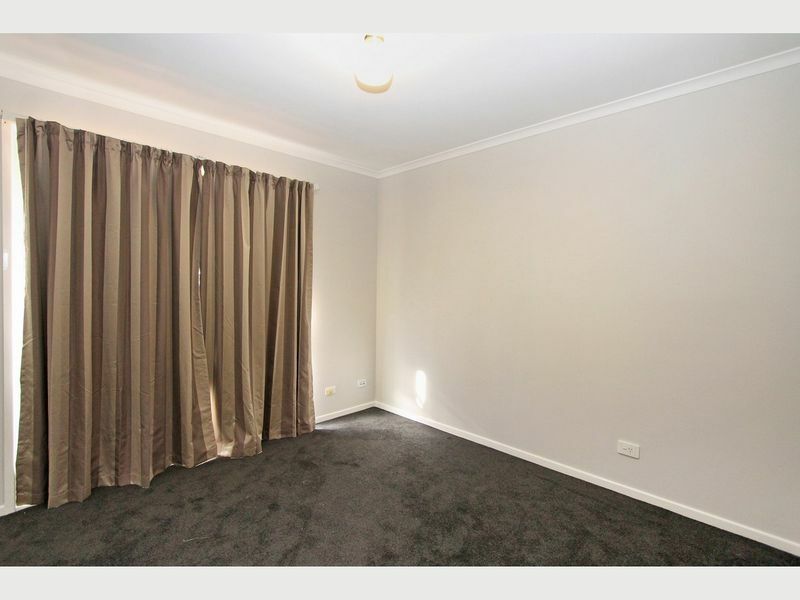 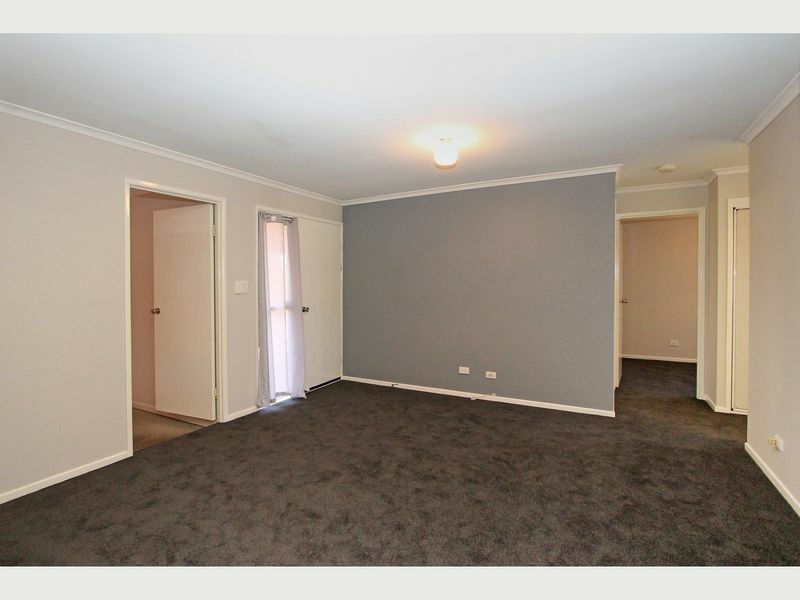 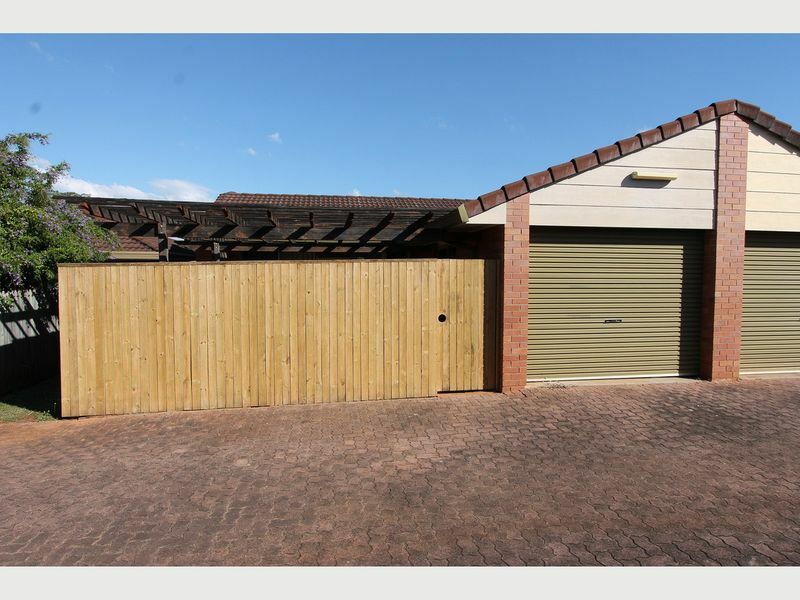 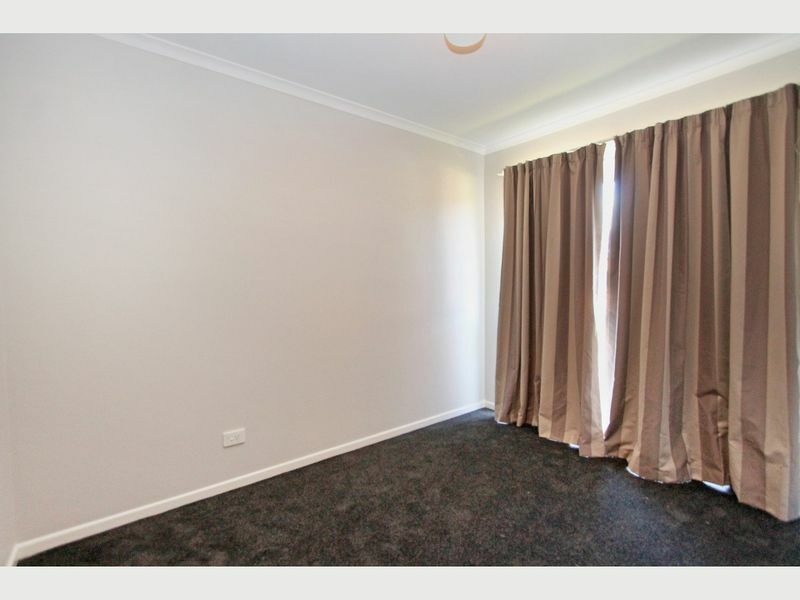 Close to Schools, Trains and the Bowls Club.